It is clear the U.S. Army is going to have a strong requirement for software development practices such as Agile. Agile and DevOps software methodology, borrowed from Silicon Valley’s playbook, develops software fast and efficiently. The old-school “waterfall” method is a strict process that starts with requirements and ends when a final product is delivered to the customer – sometimes years after warfighter needs have changed. Cyber warriors can’t afford to wait years for updates to their training platforms because cyber threats change monthly. Raytheon was an early adopter of software development best practices in the aerospace and defense industry. 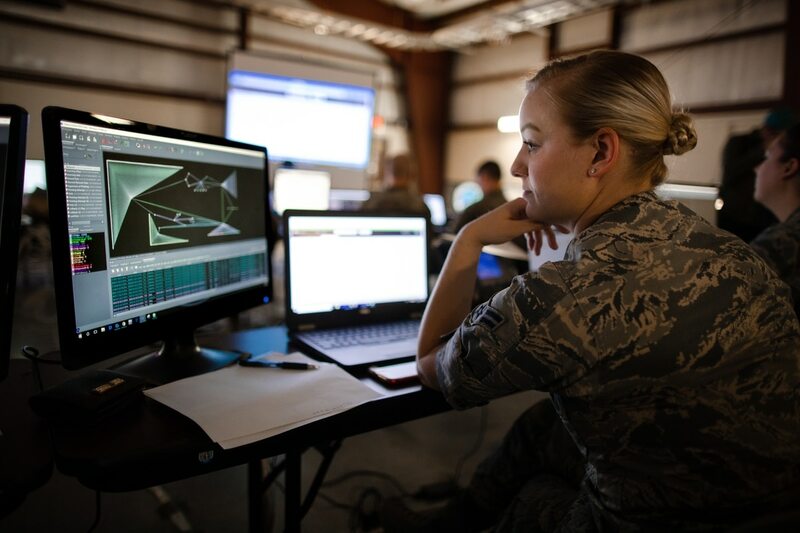 Raytheon made investments in collaborative workspaces and shed cumbersome processes to deliver faster results for programs such as the U.S. Air Force’s next-generation GPS ground control system, known as GPS-OCX, and the Air and Space Operations Center Weapon System. Like PCTE, these programs are vital for national security. When PCTE employs a contractor that understands software development, it will be able to keep pace with rapidly evolving cyber tools that warfighters use on the battlefield. When the stakes are that high, success isn’t measured by how many lines of code are written, but by how fast PCTE capability can be delivered. Rapid delivery is especially important for PCTE because of the complexity, breadth and depth of the services it will provide. PCTE will rapidly connect cyber ranges across the globe, across domains and across services. Certainly, the government will need a large-scale integrator with the resources and know-how to connect all the dots, but that integrator will also need Agile software best practices to keep pace. Raytheon is integrating best-of-class commercial products into a new PCTE demo for display at the upcoming Interservice/Industry Training, Simulation and Education Conference, known as ITSEC. The new demonstration will connect from the show floor to Raytheon’s cyber facility in Loudoun County, Virginia, emulating the remote connectivity required for PCTE. And it was all delivered using our software development best practices. Don Bray is the director for cyber training at Raytheon Intelligence, Information and Services. He is a former U.S. Army officer with 35 years of service. His posts include Commander, Cyber Protection Brigade and Acting Cybersecurity Director for the U.S. Army CIO/G6.